In 1911 a pair of 2-storey brick terraces stood on this site, occupied by a variety of tenants including wigmakers, dining room wholesalers, auctioneers, wholesale manufacturing, chemists, grocers and tea and provision merchants. Initially the place was known as “The Brick White Store on Brickfield Hill”. Ninety years later, in the year 2001 a project was completed and the building was renamed “The Summit” which is now being managed by Australia City Properties Management (ACPM) – a Real Estate Group & Asset Management Corporation with a sizable management portfolio of residential properties all over Sydney. 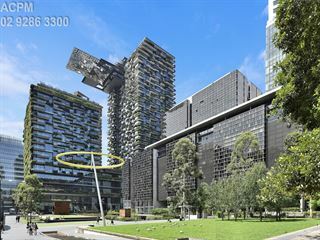 ACPM is trading as Global Property Investment Group. The retained heritage façade on the exterior of the Summit building is historically significant as a reflection of the importance of this southern section of George Street as the centre of furniture, retail and warehouse precinct in the early twentieth century. 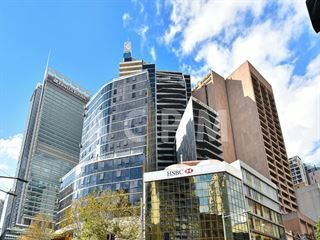 Today, thousands of people walk past the building “The Summit” daily, and the place has predominantly become a high quality residential building at the heart of Sydney CBD directly opposite World Square. ACPM has through its commercial advantages obtained the exclusive management rights of “The Summit” in the year 2001 and has ever since then developed into a well regarded asset management and investment company occupying two lots at the reception and first floor of the Summit Apartments delivering high quality service to our customers. ACPM manages over 300 residential properties alone just within the Sydney CBD district. The Facilities at Summit Apartments includes Bright and Spacious Lobby, Gymnasium, Heated Swimming Pool with SPA and BBQ Area.